Our products are tested and reviewed well to meet the quality standards and we will never give even a slight chance which may lack the quality of our products. Any kind of 316 Stainless Steel Capillary Tubes will be delivered as per the needs of customers. Primary Application of 316 Stainless Steel capillary tubes for medical needle. 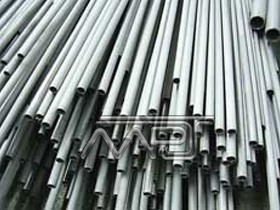 M P Jain Tubing Solutions LLP have been successful in the 316 Stainless Steel Capillary Tubes for a long time now we offer all grades of stainless steel tubes and pipes in a reliable cost. We are major exporter and manufacturer of 316 Stainless Steel Capillary Tubes with a badge of trust from a lot of customers. 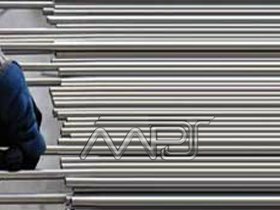 with our exported 316 Stainless Steel Capillary Tubes meeting the quality standards, we M P Jain Tubing Solutions LLP have become the most trusted Manufacturer, Supplier and Stockier of 316 Stainless Steel Capillary Tubes. 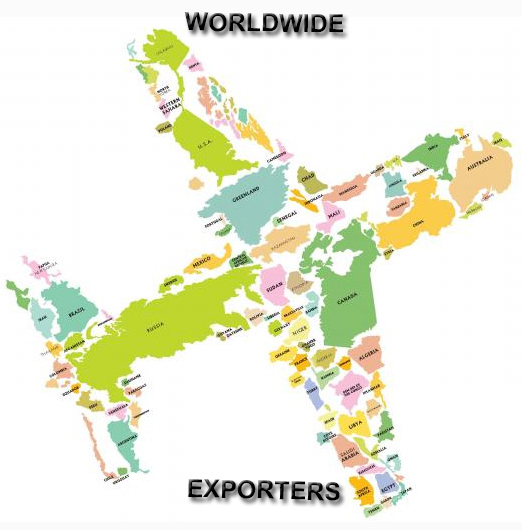 We at M P Jain Tubing Solutions LLP believes that quality is the primary key to success, and till now we have been successful with our high quality exported goods. We offer stainless steel capillary tubes of all grades meeting the international quality standards. Any kind of tubes will be provided as per the need of customers with no lack in quality. We will never give even a slight chance which may lack the quality of our products. 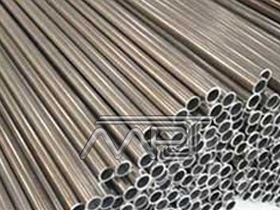 Any kind of 316 Stainless Steel Capillary Tubes will be delivered as per the needs of customers.